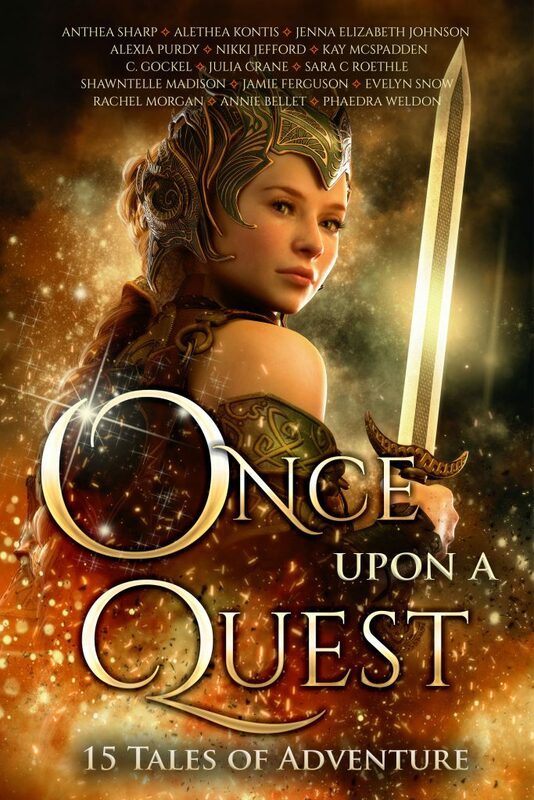 Blackbird Publishing interviewed me about my story “The Goblin and the Treasure,” my contribution to the new anthology Once Upon a Quest. The story is based on a fairy tale most people have forgotten (or never knew in the first place): “The Goblin and the Grocer” from Andrew Lang’s Pink Fairy Book. I have always loved the message of this tale, which is essentially about how books can magically change one’s life for the better. My heroine, however, is based on this AWESOME cover. Kira Kobold is one of the youngest soldiers who fought (unwillingly) in the Evil Queen’s army. Now that the war is at an end, the only work for someone like her is if she’s lucky enough to be chosen for a quest by the High Wizard Zelwynn. Which she is, of course, along with a growly ogress, a surly dwarf, a dimwitted troll, and an overly optimistic goblin. This wasn’t exactly the quest she was looking for…but often the treasures we seek are not the ones we find in the end. CLICK HERE to read the interview! This entry was written by Princess Alethea and posted on February 28, 2018 at 4:00 pm and filed under Arilland, Interview, Short Stories, writing. Bookmark the permalink. Follow any comments here with the RSS feed for this post.